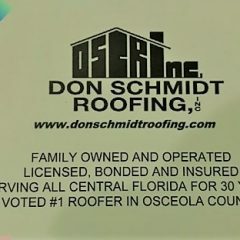 What Is A Built Up Roof System. 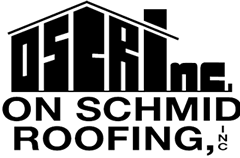 Answers To Questions About Roofing Repair & Installation. 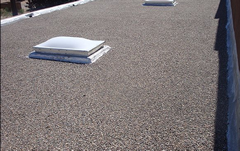 Have You Thought About A Concrete Tile Roof. 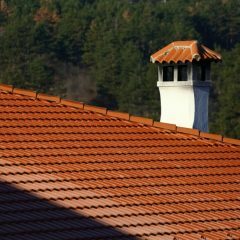 A Few Things You Should Always Ask Your Roofing Contractor. 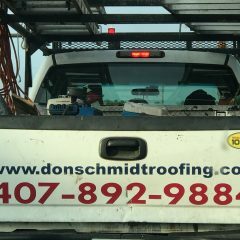 The Only Wise Choice Is Hiring A Licensed Roofer.